D&G Roof Systems, LLC has achieved the Certified Green Roofer designation from GAF, North America's largest roofing manufacturer, establishing our skill and knowledge with Green Roof applications. 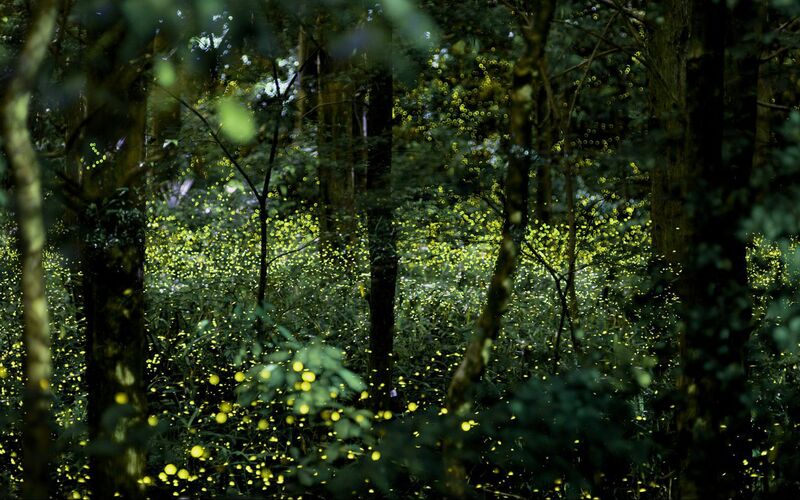 We have access to many environmentally-friendly options, allowing us and our customers to be environmentally responsible. We offer many Green roofing options. 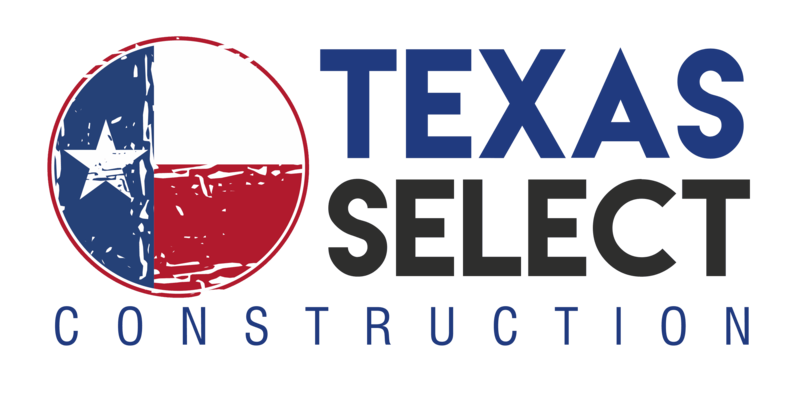 Additionally, we separate all asphault shingle products that we tear off, and dispose of them at Sustainable Pavement Technologies - Shingle Recycling Locations in the Dallas/Fort Worth area. These facilities grind down the shingles, and use them primarily in Hot Mix Asphalt for roadway paving applications. We will utilize these recycling centers in other markets as they become available. Many homes do not have properly vented attic spaces. Insufficient ventilation can shorten the life of your roof, void the Manufacturer's warranty on shingles, cause moisture issues that damage framing and decking, and result in higher utility bills and leaks resulting from Ice Dams. The rule of thumb for proper ventilation is 1 square foot of net free area per 300 square feet of attic space, assuming ventilation is evenly distributed between the soffits and the top section of the roof. 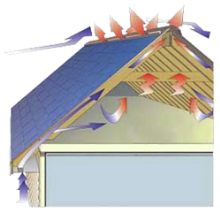 The diagram below illustrates airflow through a properly vented attic space. Fortunately, it is relatively easy and inexpensive to correct improperly vented attic spaces. Call us today for a free evaluation, and save yourself the hassle of crawling around in your attic. D&G Roof Systems offers the highest quality Radiant Barriers and excellent service to go along with it. Radiant Barriers are a high performance insulation product that saves energy and improves the comfort in your home or building. It has multiple layers of aluminum which separate when installed to form an enclosed airspace. The layers are perforated to allow vapor transmission. These aluminum layers reflect and reduce the emittance of radiant energy by 97%. The unique multi-layer design of radiant barriers reduce heat gain in the summer and heat loss in the winter. Radiant barrier installation is an option as part of many of our residential and commercial roofing projects. A Green Roof System is comprised of reflective roofing materials, along with proper ventilation and insulation. We offer many Green roofing options. A properly designed, energy efficient roof system will save you money on your monthly utility costs, and may also qualify you for tax credits and local energy efficiency incentives. 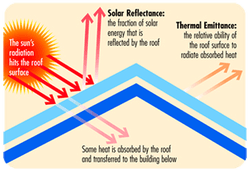 Energy Star Rated Cool Roofing Materials meet minimum requirements for Solar Reflectance and Thermal Emittance (see diagram above). GAF Timberline® COOLSERIES Shingles are Energy Star Rated based on specially coated reflective granules. Click Here to for details and color choices. Many metal and concrete tile roofing materials also meet the Energy Star criteria. Let us help you figure out what is best for your home or building. For low-slope (flat) roofing, we can install highly reflective liquid-applied or TPO products. Liquid-applied roof systems can often be applied without tear-off of the existing roof. This reduces costs and landfill usage, and may also allow the work to be expensed as a repair rather than an improvement. *Consult your tax professional. 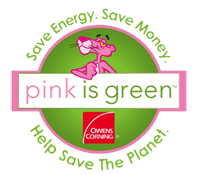 We install Owens Corning PROPINK® L77 Loosefill Insulation, and their new EcoTouch Pink Fiberglas Insulation. EcoTouch Pink contains a minimum of 50% recycled content, currently the highest in the industry. Let us give you a free evaluation of your current insulation situation. Impact Resistant Shingles offer increased resistance to hail damage. Shingles that pass UL 2218, are classified as Class 4. Many Insurance Companies provide discounts of up to 29% when Class 4 shingles are installed. D&G Roof Systems will help you provide all the documentation necessary to your insurance company upon installation of a Class 4 shingle so that you can get your insurance discount.